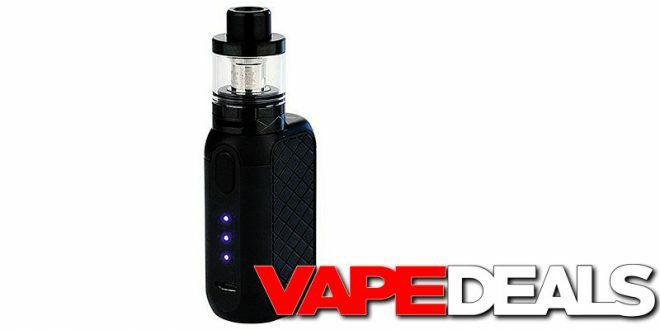 Here’s a good deal for those looking to pick up a Digiflavor Ubox starter kit. It looks like Firvapor has them on sale for just $25.95 Which is already a nice discount off the $34.99 MSRP. But, don’t forget to use the coupon code “VD5” to get an additional 5% off your entire purchase. This brings the total down to just $24.66. Not bad at all.